Michael Chapman has been named Director, Power Supply and Major Accounts at Conway Corp.
Conway Corp recently announced the promotion of Michael Chapman from Assistant Director, Power Supply and Major Accounts to Director, Power Supply and Major Accounts. 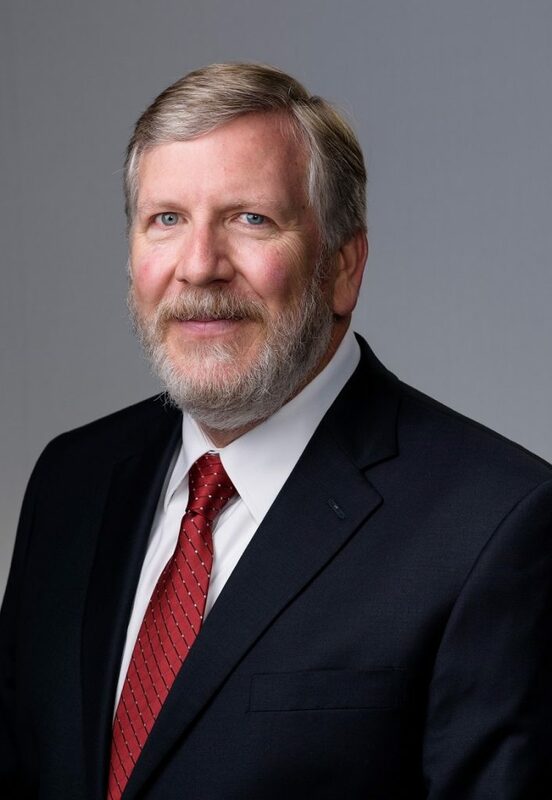 In his new role, Chapman will oversee the direction of Conway Corp’s power supply efforts, manage relationships with major accounts and assist the direction of energy efficiency efforts the company is supporting. Chapman began his career at Conway Corp in 2005 as a Land Acquisition Coordinator.